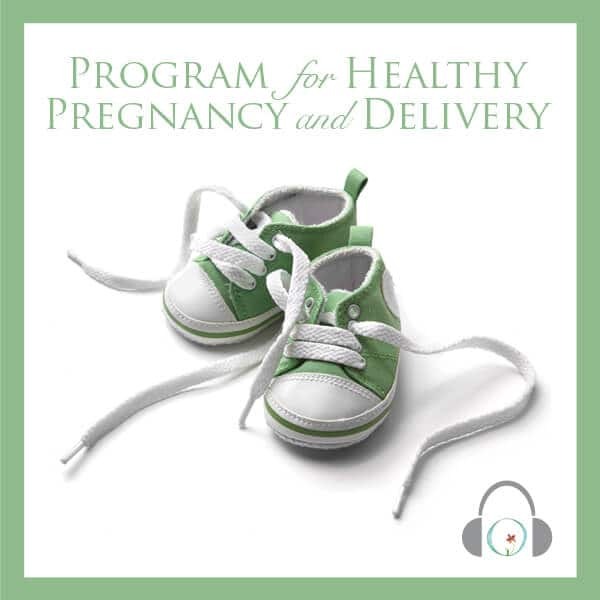 You are here: Home / All Things Fertility / What does the new business book “Linchpin” have to do with Fertility and Health? 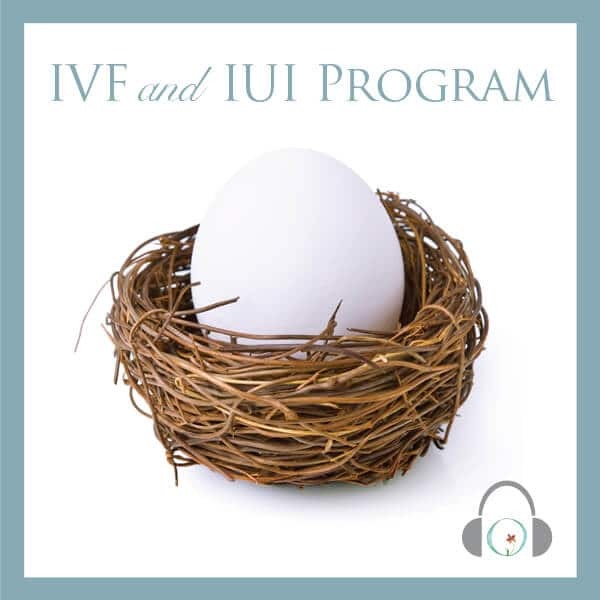 What does the new business book “Linchpin” have to do with Fertility and Health? How do you deal with problems? Do you lean into them, or do you lean away? Or simply run in the opposite direction? This is certainly not the easy way to deal with problems, but I have found this approach is the best for the long-run and an excellent way to manage stress. I have read most of Seth’s books, as well as his blog everyday. He has become one of my mentors through his writing, as well as helping to answer specific questions about Circle+Bloom. I owe him my gratitude. I was therefore very excited to read his latest book called “Linchpin.” It made me reflect on my experience, things I have learned about myself, and ways to continually improve my self-development. I am happy to recommend it to others who may be thinking about how to approach their career with a new lens. 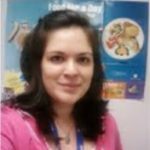 For many years, my career was big on my “problems” list, and caused enormous amounts of anxiety, trepidation and stress. I approached my career – not with joy, anticipation and excitement – but with fear. Simple, plain fear. I was always trying to lean away from my job, or better yet to run the other way. This translated into procrastination, performing only to what the job entailed, and of course copious amounts of stress. 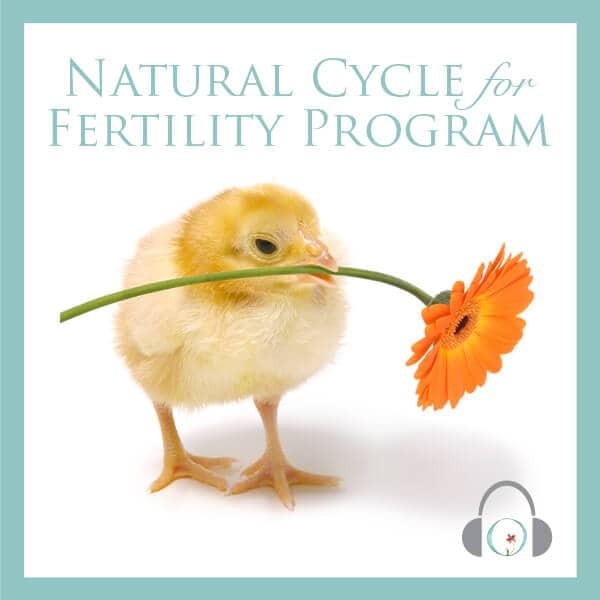 As we’ve said over and over, stress and fertility do not mix. And can you guess when I was at this stage of my career, I was not having any success trying to get pregnant? It was only when I leaned into the underlying problem of fear of failure that I was able to turn things around with my career. I put myself under a microscope and really set out to improve my self-confidence through journaling, reading, and doing my own visualization and mind+body exercises. Fast forward 5 years and I successfully founded and built my own venture-backed company. In past posts, I have talked about the more control we feel we can exert in our lives, the less stress we have. 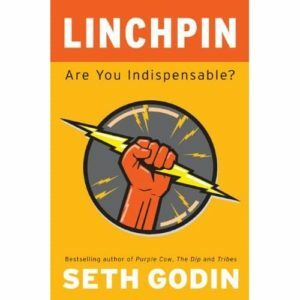 “Linchpin” points out clearly that you can choose your attitude toward your job and therefore be in control. We have a choice to make every day: Are we going to approach our jobs with an open-mind, willingness to do the work (and then some? ), and enjoy it? Or are we going to stay the cog-in-the-wheel and go through the motions letting other people decide our agendas? This book will help you make that decision in ways that are both eye-opening and very convincing. But what does this book have to do with health and fertility? The answer is stress. I firmly believe that you should review all facets of your life and areas that may be contributing to levels of stress. 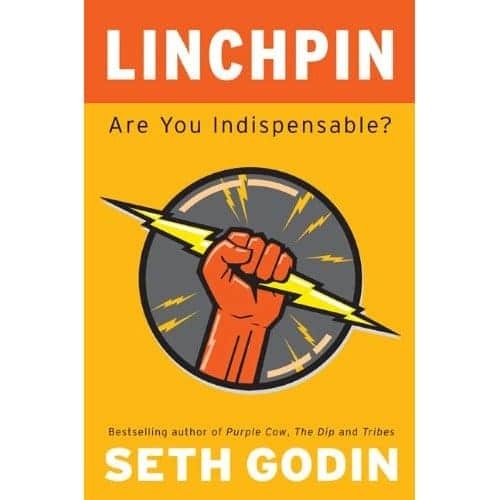 I recommend the book “Linchpin” because it just might open your mind to the possibilities of greater freedom, greater challenges and greater success, and help you make positive changes in areas of your life that are within your control. Thanks for sharing this idea. I completely agree with you. Stress is the idea killer, the smile killer and ultimately, the killer of dreams. Thanks for sharing. It’s a great book and Seth’s advice to lean into life is great.